I'll admit that I've not been following the scene for longer than a minute and I've got to get back on my BS. 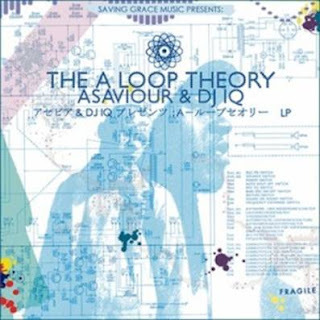 DJ IQ and Asaviour dropped in the last couple weeks with The A Loop Theory. If you like what you hear, use the Google tool to cop a copy, or the individual tracks you like on a "my wallet's bruk" recession tip. Either way, support UK hip hop if that's what you want in your ears. Got that?